Born on February 22, 977 years ago in Troyes, France. 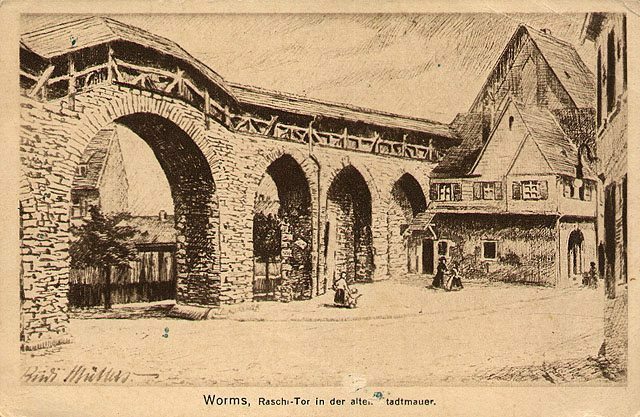 Shlomo Yitzchaki, generally known by the acronym Rashi, was a medieval French rabbi and author who lived in Worms, Germany. Acclaimed for his ability to present the basic meaning of the text in a concise and lucid fashion. His commentary on the Talmud, which covers nearly all of the Babylonian Talmud has been included in every edition of the Talmud since its first printing by Daniel Bomberg in the 1520s. His commentary on Tanakh – especially on the Torah – is an indispensable aid to students of all levels. Writing primarily in Hebrew, he frequently translated Hebrew terms into French, in Hebrew script, as a way to instruct his French-speaking audience. Rashi was subject to many legends. Interestingly Rashi, who had no sons, educated his three daughters in the Torah and Talmud – and even permitted them to wear tefillin. The renowned “Rashi” font was not known to Rashi himself – but was first used for the printing of his writings in Italy almost 400 years after his death. 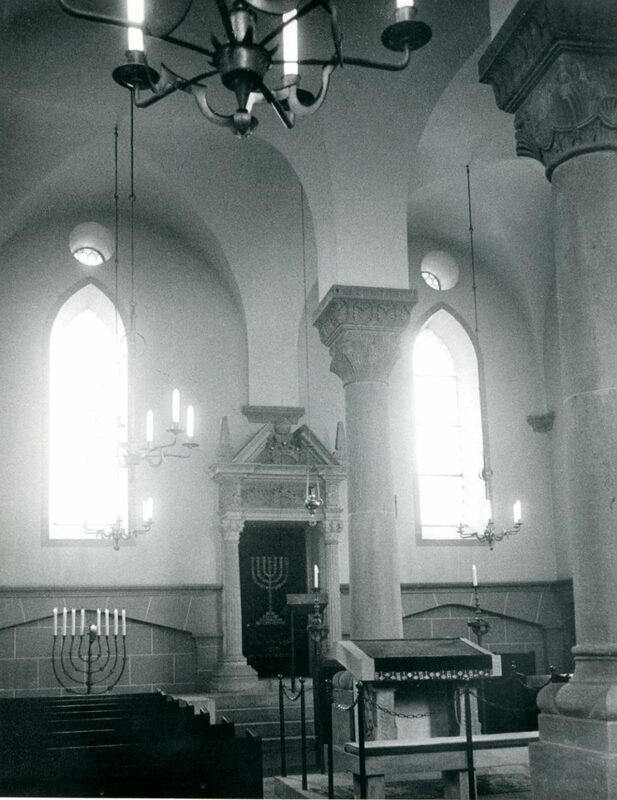 An unverified tale claims that a cousin of Rashi’s named Elchanan converted to Christianity and became the Pope Andreas.